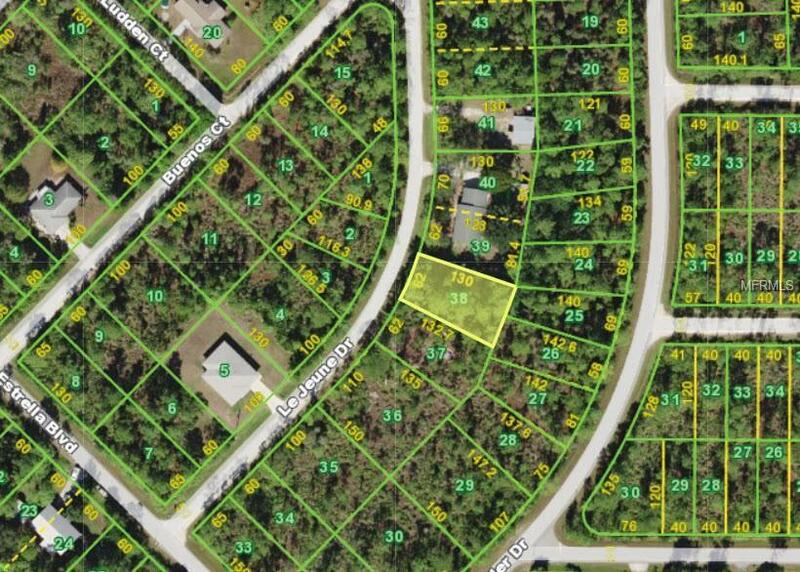 This is a quarter acre lot, in Punta Gorda, close to shopping and Tamiami Trail. It is also, only about 1/2 mile from the Cecil M Webb State Wild Life Area. All you need is a building permit, (there is NO time limit in which you have to build and no annual fees except for the real estate taxes). 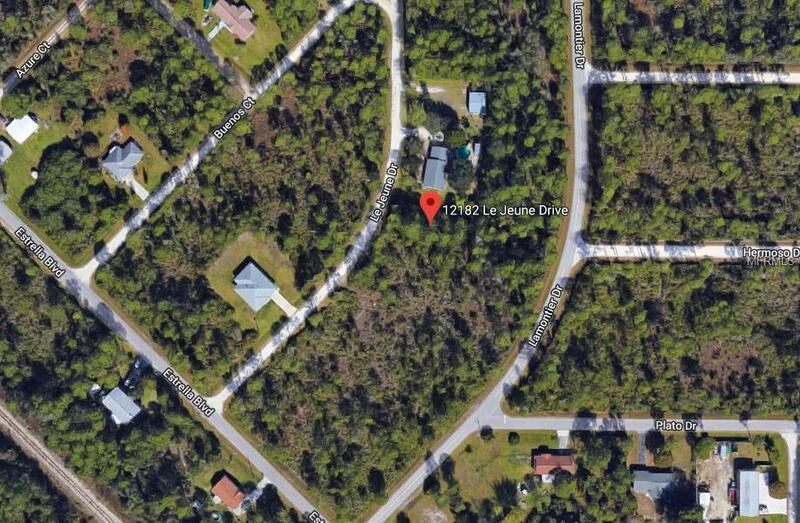 This is a great opportunity to own land in South West Florida. There are many homes in the area and surrounding this lot, including one right next door.. The nearby Myakka River is a large wide river that leads out to the Gulf of Mexico. It is known for it's beauty, boating and fishing.This property is also offered at a huge discount to some of the properties that have recently sold in the area, see the recent sales below.This lot sold for $10,900 in 2008. Don't miss out on a great opportunity to own land in South West Florida. Utilities are in the area, the lot is zoned for a single family residence. This is a growing area with many new homes built within the last few years. As you can see from the photos that this property is surrounded by homes. Listing provided courtesy of By Owner.Com.